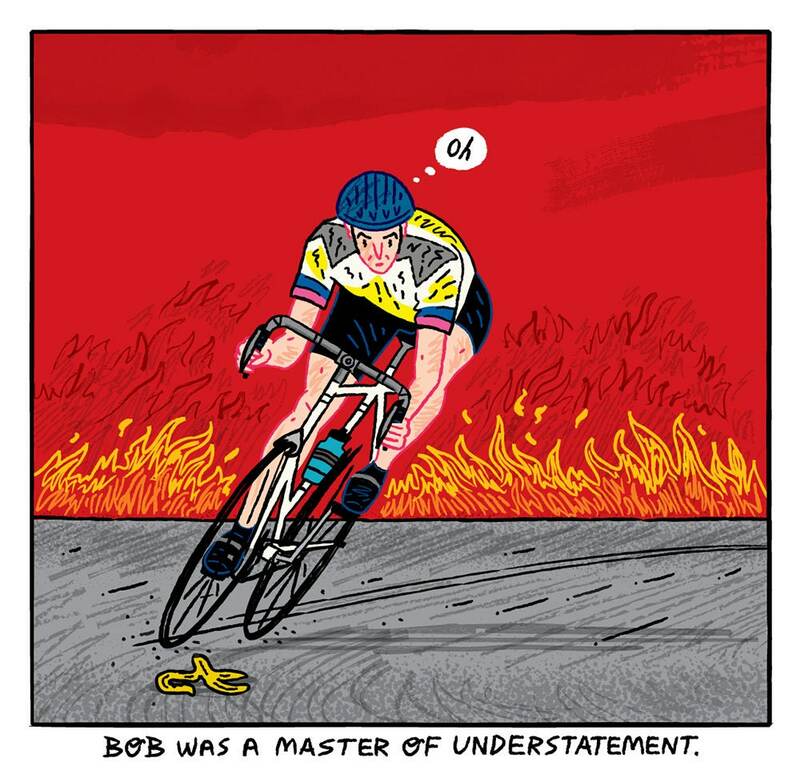 A limited edition illustration titled - 'Bob Was A Master Of Understatement' printed on the finest archival matte canvas paper. This is a 220gsm Heavyweight canvas textured paper. The surface has a canvas texture and the colors of the print, are extremely strong and vibrant.